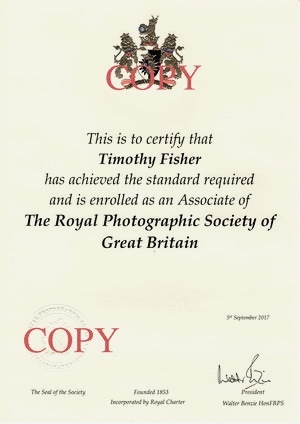 Associate member Of The Royal Photographic Society. European Photographer - Professional Photographer Status. © Tim Fisher Photography 2019. No images should be reproduced without prior consent.